Every person is willing to find itself in this world and to be happy, confident and successful. It is especially actual for the high schoolers who stand on the verge of adult life. How to help them with the future profession selection? The lesson of the career guidance is one of the methods for this issue solution. 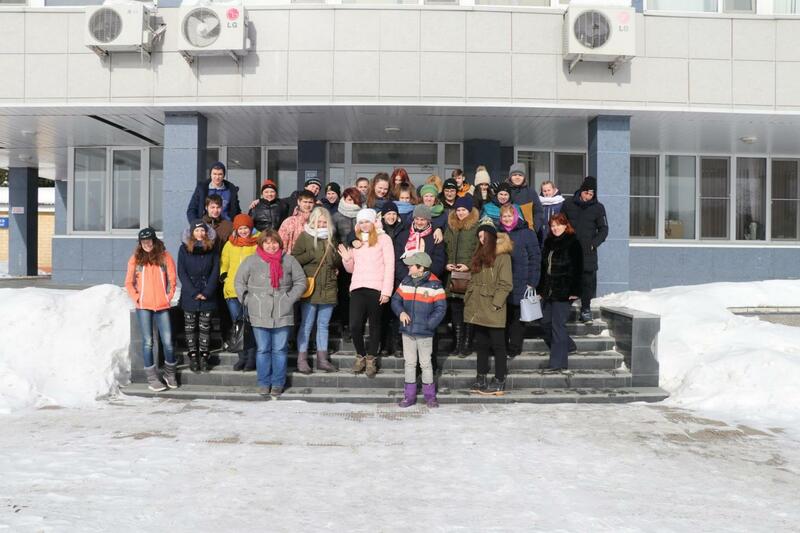 In the end of February “Elinar-Broiler” poultry farm invited the pupils of 8-11 forms of Tatischevskaya and Volchenkovskaya schools of Naro-Fominsk district in order to introduce the agricultural professions to them. The high schoolers were able to see the whole production range at the poultry farm. Nowadays, there is particularly no any hard physical labor which was used to exist in the agriculture, and the computers, which are very interesting for the young people, have been implemented into the plants. The pupils were acquainted with the technologies of the industrial growing of the broiler chickens, they were told about what professions are the most requested at the poultry farm nowadays. The excursion was informative and interesting.